sterling silver jewellery york fashion jewellery Unusual Costume Jewellery: Silver Pod Style Drop Earrings Sterling silver jewellery range of Fashion and Danon jewellery. 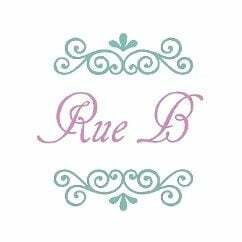 Part of Rue B's contemporary style collection. This lovely organic pod drop earrings are both fantastic and wearable. with a simple silver organic pod design in a matt finish, a great and infinately wearable piece for summer.